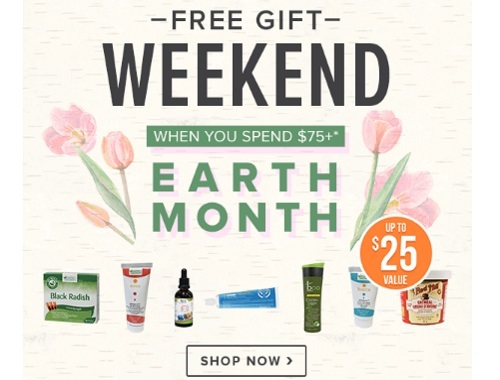 Well.ca is offering a Free Gift this weekend when you spend $75 or more for Earth Month! The Free gift can be added at checkout and is up to a value of $25! Offer Ends April 23, 2017, while quantities last.